We recently saw African Fashion Week take over London. LuxeModels digests what is undoubtedly one of the world’s best glimpses of African Fashion. Held at the Olimpia, this year was the fifth edition of the event since its inception in 2011. As well as those, there have also been at least ten events on the back of it held by third-party organisers including The Mayor of London’s Black History Month celebrations and the annual Africa Centre Summer Festival. Upcoming designers have the opportunity to prove themselves at the event, with talent, creativity, and output all on display through the open-to-the-public event. And the 2015 event was themed ‘Apprentice and Skill Development’ – it saw a plethora of young, aspiring designers join some more well-known stylists including Taiwanese Aimme Ku, who is flying the flag for Africa-inspired fashion in her native Taipei City. Nigerian designer, Needlepoint, was a favourite from last year’s event and was also in attendance with her new range this year. And the winner of the Mercedes-Benz Best Designer in Africa, Mary Martin, made her bow on the AFWL catwalk this year. Victoria Michaels is one of the most sought-after designers in Africa. Her repertoire includes advertisements for Hertz Rent-a-car, Vodafone, MTN, Nexcafe, Da-Vica and Bela-Aqua mineral water. Noella Musunka is also an international model and the founder of Malaika, a non-profit organisation which is aimed lives in her native Democratic Republic of Congo. 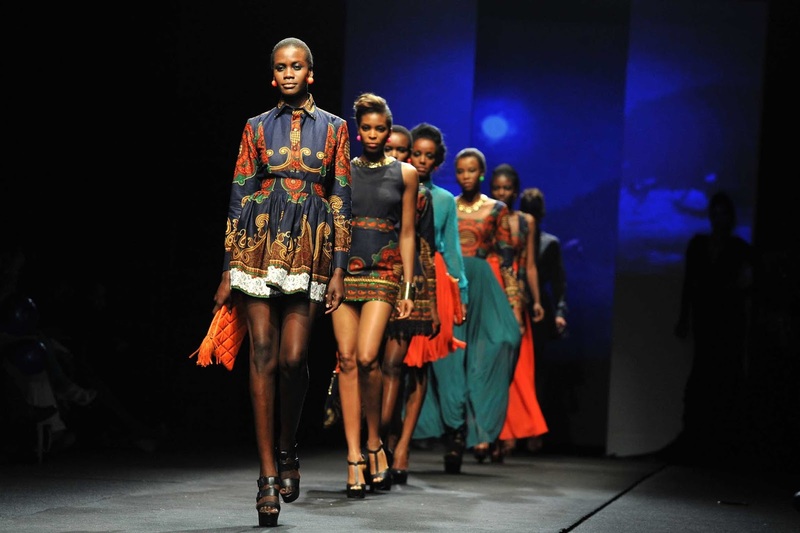 It is expected that the African Fashion Week will be even bigger next year, with designers from all over the world taking inspiration from African cultures into their collections. For more stories like this, be sure to stay in touch with Luxe Models.